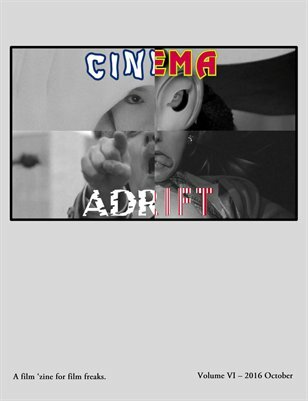 Cinema Adrift is a 'zine/site dedicated to the discussion of a wide variety of film. There is only a slight bias towards Japanese film. 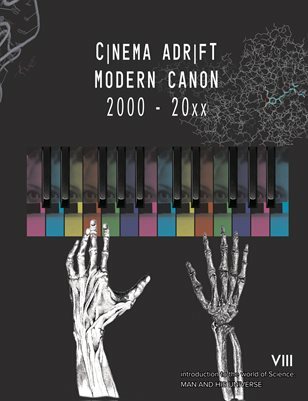 It is a film 'zine for film freaks.